Egg shaped stones project the energy of the stone in a universal and widely dispersed way, making it easier for one to access the energy of the stone. 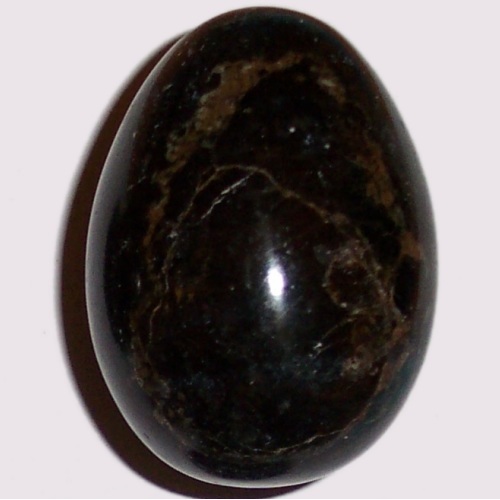 Eggs shaped stones are an excellent aid to meditation and can be used to detect and rebalance energies in the body. The pointed end can also be used as a tool for reflexology or for applying acupressure.